Andy Seavers, a Belmont entrepreneurship graduate, and his brother, Luke Seavers, have recently launched Home for the Nations, an organization seeking to provide housing relief in Haiti. With shipping container housing take root in Nashville as a more affordable option, Andy Seavers passed along the idea to his brother who was looking for a way to serve Haitians in need. Soon after, Home for the Nations was born and Luke moved his family to Port-Au-Prince in early August to get started. 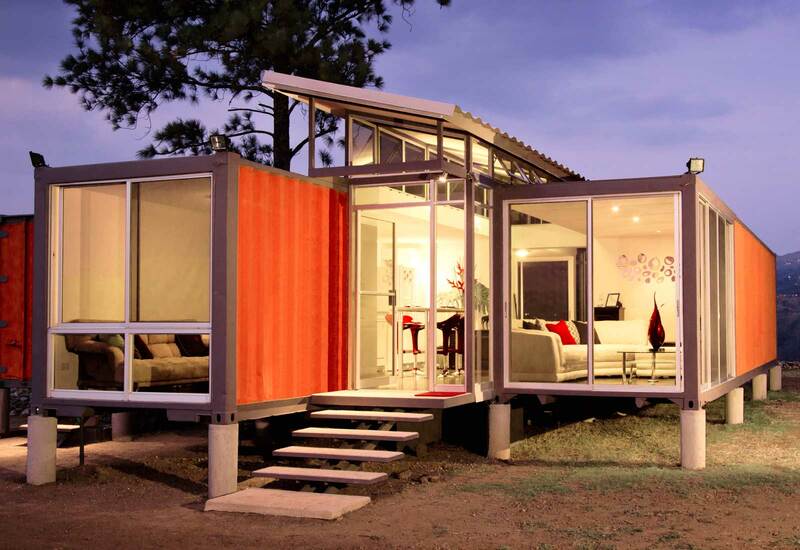 The duo recently launched a Kick Starter Campaign to raise funding for a stateside, shipping container rental property to be used to generate revenue. Backers and campaign supporters will have the opportunity to stay in the house once it has been completed. It will also be listed on Airbnb, VBRO and other vacation rental sites. Money generated through the booking and purchasing of the organization’s containers will be used to fund construction projects in Haiti. Recently featured in an article published in The Tennessean, Home for the Nations is looking to raise $100,000 by September 23. For more information, click here. *Above image provided by Benjamin Garcia Saxe.